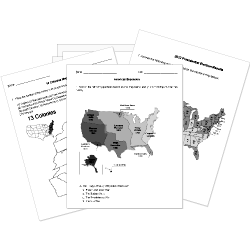 You can create printable tests and worksheets from these Grade 2 Asian History questions! Select one or more questions using the checkboxes above each question. Then click the add selected questions to a test button before moving to another page. Started during the Han Dynasty, the between China and Europe became an important trade route. , the first Emperor of China, had thousands of terracotta warriors built to guard his tomb. Why are cattle not killed for food in India even though there are many hungry people there?